Will America Deport the DB9 and Vantage Back to England? Aston Martin's models do not meet new safety regulations. Buyers of supercars and exotic sports cars may be more interested in a car's output numbers than its crash-test performance figures, but luckily for them, government agencies are usually there to have their backs and make sure they don't sacrifice themselves on the altar of performance. 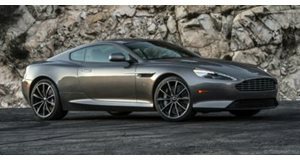 But for British automaker Aston Martin, America's new side-impact laws may become a very unlucky end for its DB9 and V8/V12 Vantage models' sales on our shores. As of September, all cars sold in the States will be required to comply with more stringent regulations, deeming these models unsellable in our market. 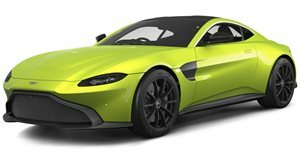 Now, Aston Martin has petitioned the NHTSA for a special exemption, stating that losing these models could put 40 percent of its dealers at serious financial risk. The company did not, however, comment on the risk to its buyers, but we're pretty sure that brand aficionados will be willing to hedge their bets in this case.